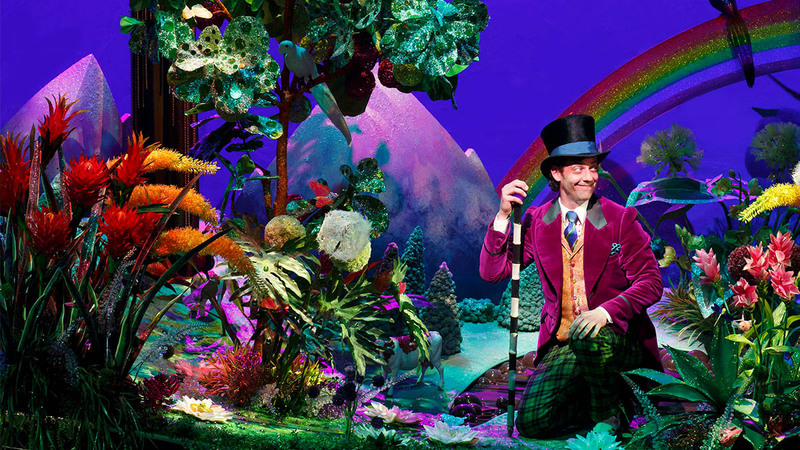 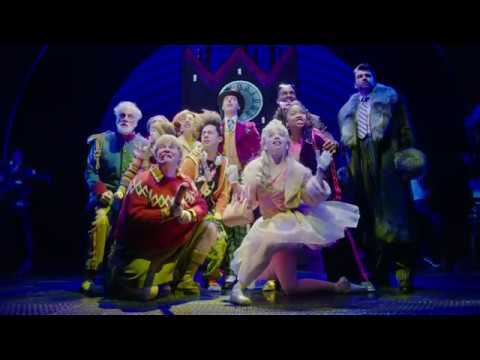 Roald Dahl’s most treasured tale has arrived on Broadway—starring two-time Tony Award winner Christian Borle (Something Rotten!, Peter and the Starcatcher) as the magical maestro Willy Wonka himself. 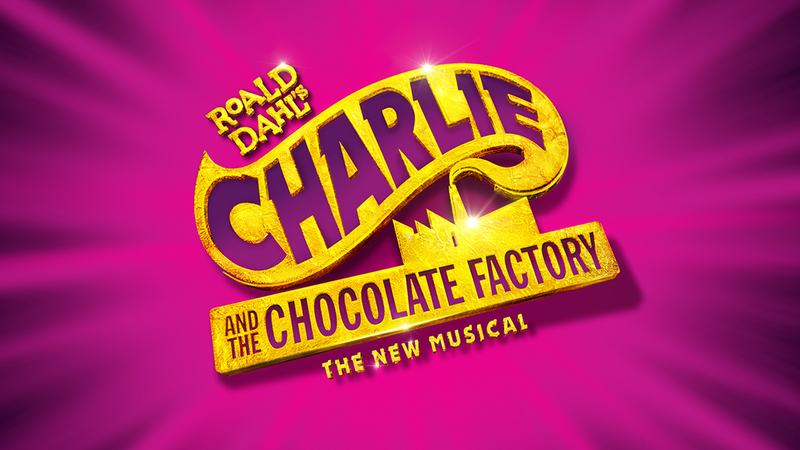 And who better to conjure up this confectionary wonder than three-time Tony Award-winning director Jack O’Brien (Hairspray, The Front Page). 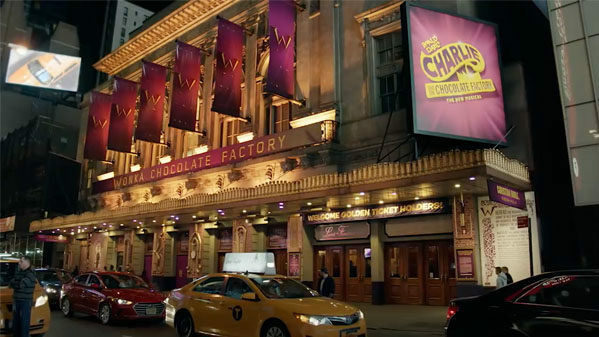 It’s the perfect recipe for a delectable treat: the beloved songs from the original film, including “Pure Imagination” and “The Candy Man,” alongside a brand new score from the Grammy and Tony-winning songwriters of Hairspray, Marc Shaiman and Scott Wittman, a book from internationally acclaimed playwright David Greig and choreography from Emmy Award winner Joshua Bergasse. 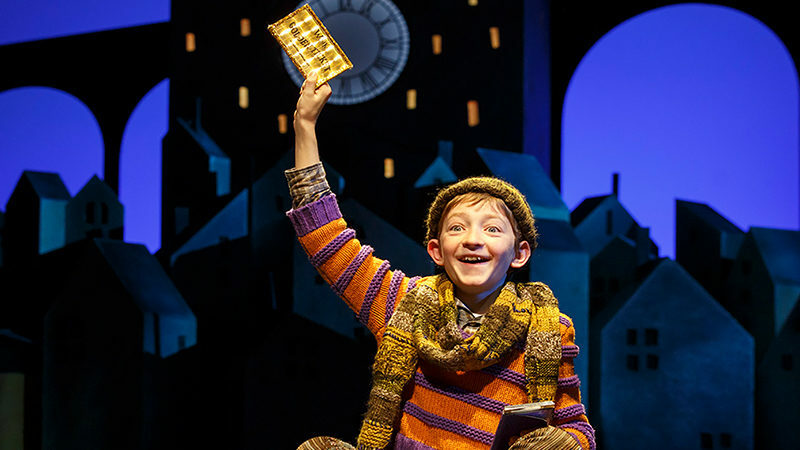 Audiences around the world have long adored the best-selling book and films, but none have experienced the magic of Wonka quite like this–until now.